Our half-day summer camps are perfect for all skill levels, from learning how to wakeboard for the first time to experienced riders working on new tricks! In addition to learning how to wakeboard with personal coaching & instruction, our unique camp will be filled with all of the other great activities The Lift has to offer. Campers will run around the Aqua Park, paddle across the lake, and play games on and off the water. Our camp counselors will also share a short, daily leadership talk geared towards growing strong character and building integrity. Per camper – price includes all activities, equipment, supervision, coaching, camp t-shirt and lunch. Sign up early and save big! *Some restrictions apply when combining discounts. Scholarships are available in part and full for families who demonstrate financial need, contact us for more information. + All skill levels welcome – beginners encouraged! We offer opportunities for local businesses to partner with us to provide scholarships for kids in need. We are thankful to Pasco Mines, strong supporters of our summer camp program. Pasco Mines has committed $5,000 in matching donations!!  Help us meet our $10,000 goal by contributing to The Lift Summer Camp Scholarship Fund. Join us in our vision to impact the community and create lifelong memories for kids in need. Wakeboarding might be my favorite sport now. It's a great experience for me. My friends might like this camp. At the Aqua Park, Octopus tag and the soap on the slide made it extra fun. Dusty is really playful. I've had a great time! This camp made me feel like I could be athletic too. The counselors all helped in some way to calm my fear of the water. If you ask me this is the best camp in existence! I wanted to take a moment to tell you that Midge and Dan had an amazing time at camp this week. On the first day, Dan was already making plans to return next summer… He said to me, ‘When you go to wake camp, every day is the best day of your life.’ Midge was nervous about the water… the counselors had the magic words that gave her the confidence she needed. She felt the love and was willing to take risks! When asked if camp made an impact on her, she said this experience made her realize that she can be an athlete, too.